Why Give Your Pal Anything Less? So, you are looking for unique Yorkie names for your pup!! We believe we have the perfect list of names compiled for your little terrier breed. The decision you make when naming your dog will have an impact on you and normally reflects more on you than you might think. So please take the time to consider what you want your unique title for your pal to depict when you make your choice. The breed's size, coat and nature often provide some excellent ideas as to what to call these puppies. 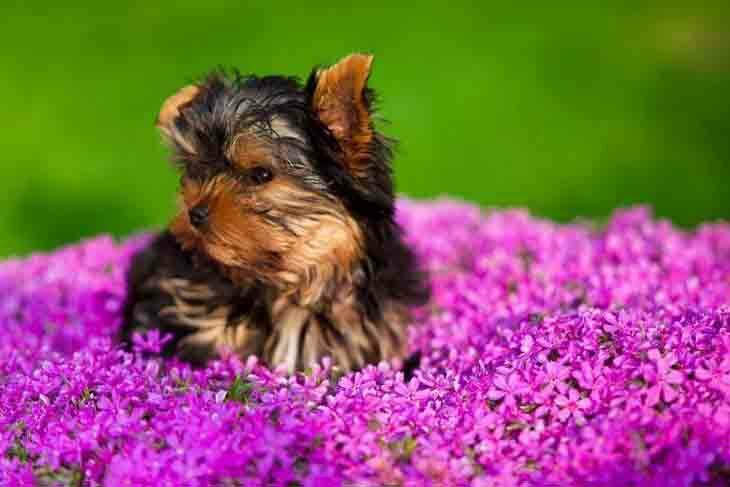 The Yorkie is a small dog with soft, lustrous long fur coat. The breed is beautiful and dainty like wildflowers, yet they are strong and eager for adventure. The Yorkie carries themselves like royalty, with confidence, vigor and elegance just like the loving companion and winning show dogs they are. The breed is recognized for their long hair that parts in the front and their big personalities even though they are in such a small and delicate package. Yorkies can also hold their own and are very brave. These dogs have a very colorful history and were the companions of many high society European families. Yorkies were originally developed for catching rats in mine shafts and clothing mills. The original Yorkshire terrier was a much larger breed than what you see today. However, due to selective breeding as the years passed the breed was gradually miniaturized. Ashes: This clever and unique Yorkie name is perfect for a puppy with a dark-steel blue or black mixed coat that reminds you of the grayish powder. Ashes will be known all over for his beautiful coat and the name you choose for him. Bonnie: An English name which means pretty this pup always looks her best. She has a lot of intellectual and emotional admiration for you and is pretty attractive. Brianne: This Irish name makes a good choice for your over protective little guard dog. She is courageous, noble, strong and virtuous, although she is so little and cute. 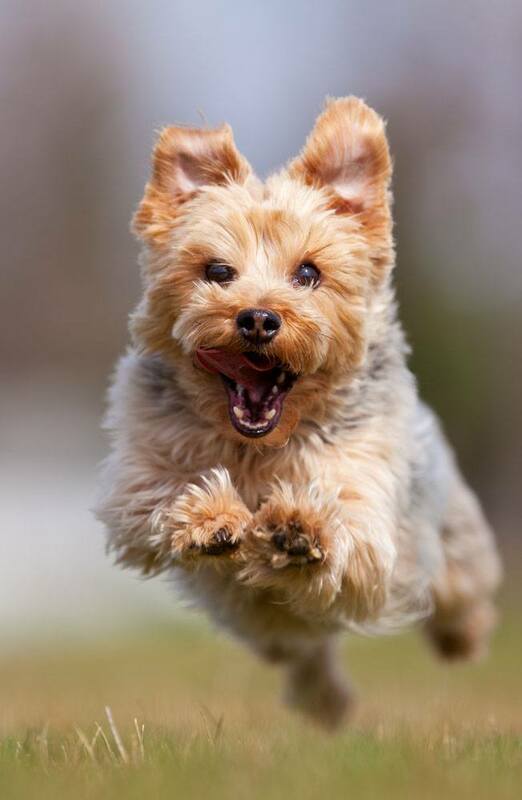 Circles: This Yorkie is energetic and loves excitement. He is always chasing is tail creating endless circles. He'll follow you all over the house, like a little shadow. Duchess: This girl is the wife of a Duke. 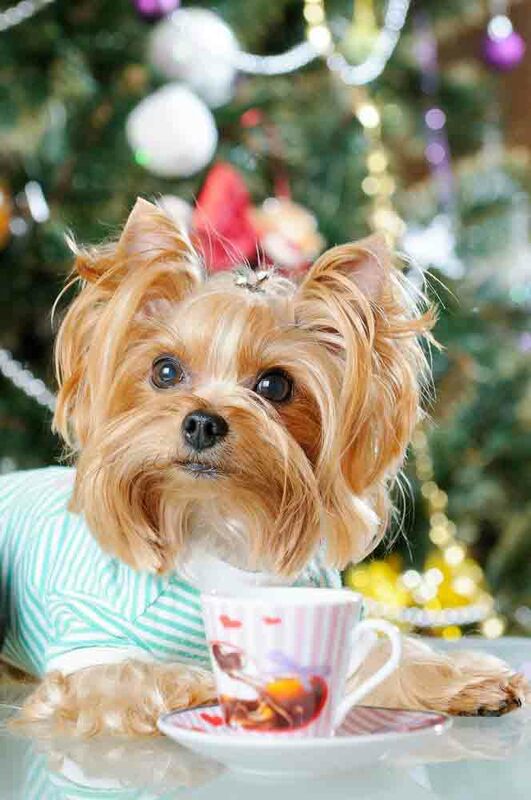 This wonderfully unique Yorkie name is suitable for your pal that is delicate, sweet and has fancy tastes. Emerald: A unique choice that will show how much you value your dog's constant loyalty, love and friendship. Emerald is also the goddess Venus sacred stone which is thought to preserve love. 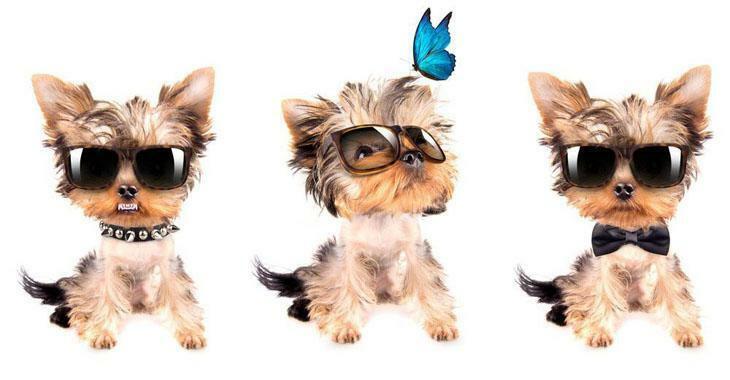 Lucky for love, call your Yorkie emerald to stay faithful. Gabby: She is a fun loving, loyal and energetic pup that loves to talk. She asks for attention when she needs it and will be the center of your family. Holden: A city in central Massachusetts, this unique Yorkie title makes a gentle and kind choice for a puppy that loves to walk. She loves outdoor activities. Miracle: The belongs to any pet considered to be a true miracle in your life. This canine is one that will deviate from the norm yet this puppy excites you, and you can't help but admire in amazement. Nestor: In Greek Mythology, he was a great warrior and wise counselor. The also means "traveler" which makes it perfect for your Yorkie, since they are such busy bodies. He is a very wise ruler, one who you can always call on for advice.